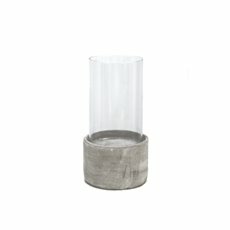 You might have some beautiful candles, but do you have the perfect candle accessories to arrange them with? 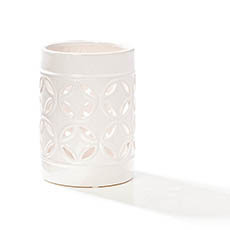 Koch & Co can help you find the best candle supplies to make your candles really shine. 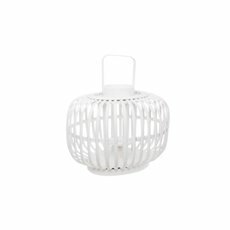 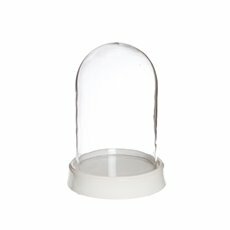 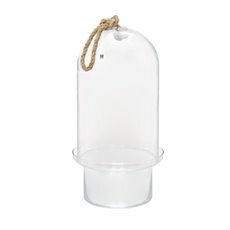 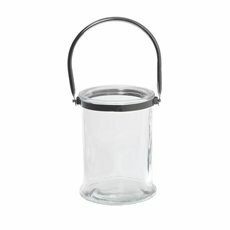 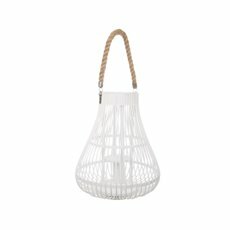 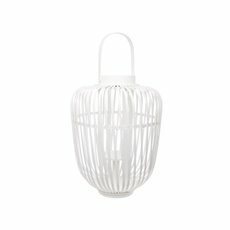 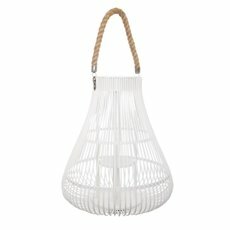 Our wide range of supplies and accessories include candle lanterns that offer a unique and beautiful way to display your candles and glass cloche terrariums, one of our most popular candle display options. 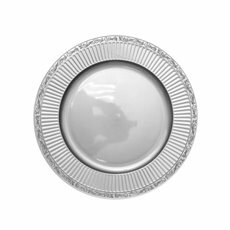 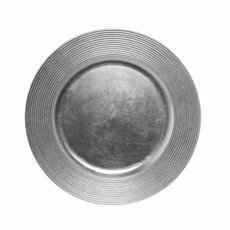 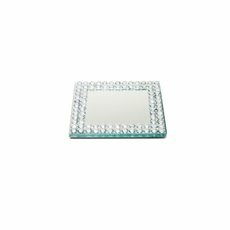 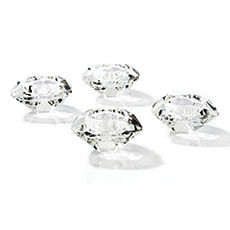 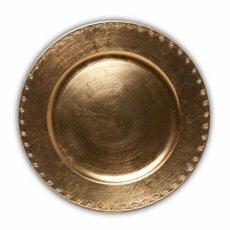 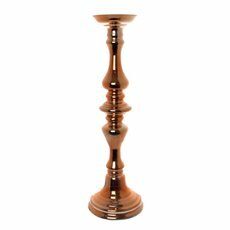 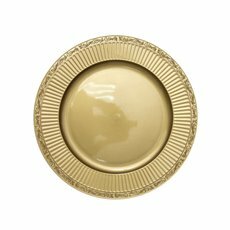 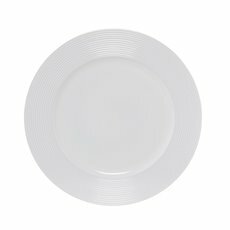 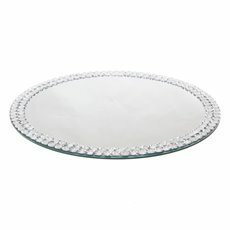 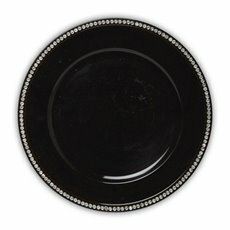 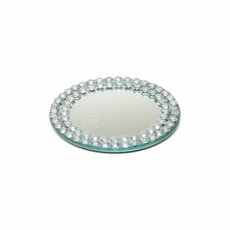 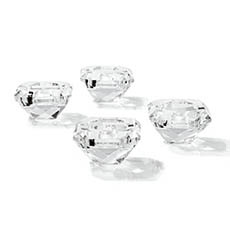 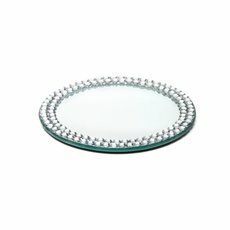 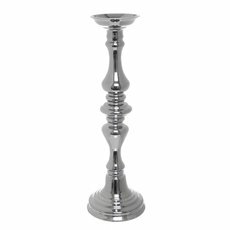 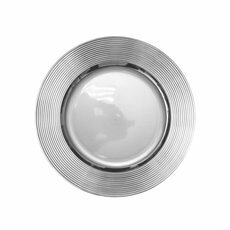 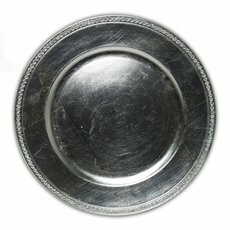 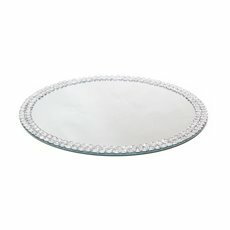 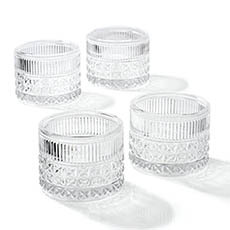 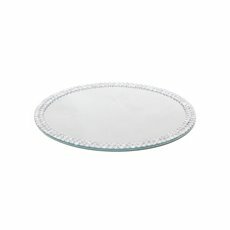 Check out our candle holders, plates & mirrors for more beautiful ways to accessorise your candles. 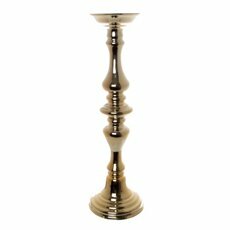 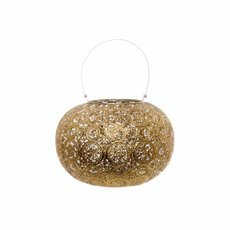 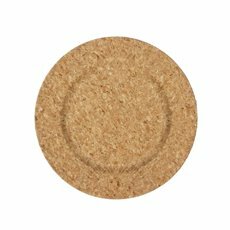 With many different styles, shapes, sizes and colours available, there will definitely be something that matches your décor and occasion. 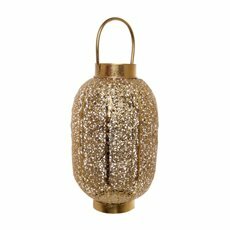 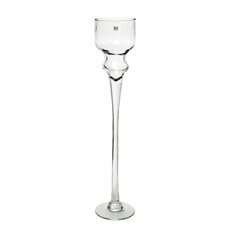 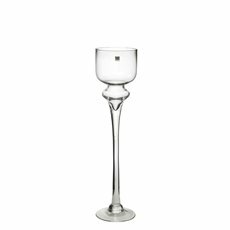 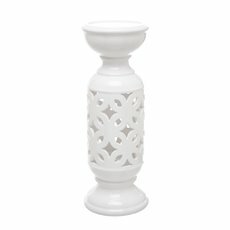 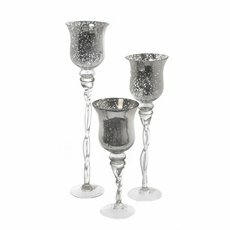 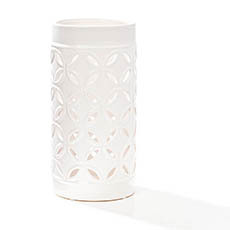 Whether you’re decorating for a wedding or simply looking for an elegant addition to your home, we’re certain you’ll find what you’re looking for amongst our beautiful range of candle accessories. 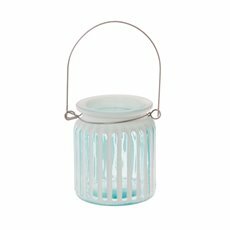 Our candle accessories cater for our wide range of Candles, some including Scented Candles, Unscented Candles and Soy Candles - view Koch & Co's range today and see for yourself. 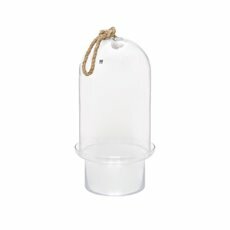 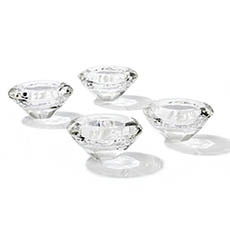 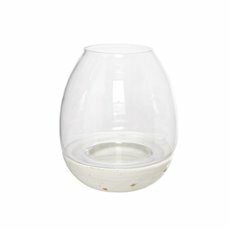 Our candle accessories include geometric terrariums, candelabras, candle holders, wreaths and much more. 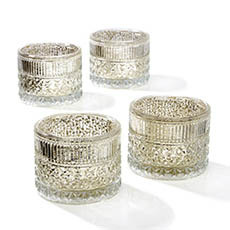 Each of these products will help to make your candles look even more special. 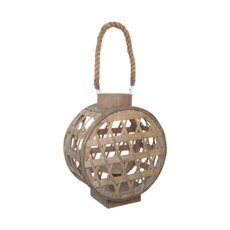 They can help to tie an arrangement or a room together, giving your centrepieces or other decorations the little bit of extra style that they need. 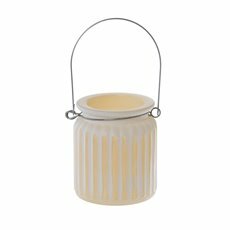 Koch & Co's range of candle supplies is sure to look amazing in your home.